It’s a period of glasnost for Aphex Twin. After years of relative subrosa activity, Richard D James emerged with a new LP, Syro, seemingly out of the blue, and promised that he had veritable archives worth of material that he was preparing for release as follow-ups. What’s more, he actually gave apparently honest, somewhat heartfelt interviews to the press (in the past, he’d make outrageous claims, such as declaring that he didn’t listen to anyone else’s music). 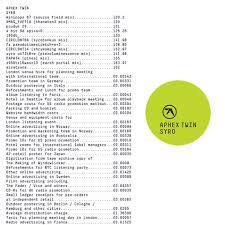 He even listed all the various instruments he’d used on Syro’s cover. All this goes to say that I’m inclined to take the title of this new EP, Computer Controlled Acoustic Instruments pt2, at face value (despite the fact that there’s no evidence of a pt1 to be found). You’d be forgiven for thinking this was a companion piece to Syro, given the similar covers, garbled titles, and proximity of release. However, the only real tie between the two might be ‘aisatsana’, Syro’s closing instrumental, which was actually a field recording of a piece being played back on a Disklavier as it swung back and forth, suspended by steel cables in midair. Computer Controlled Acoustic Instruments similarly deals in acoustic instruments that have been oddly detuned or prepared, until they sound somewhat alien. 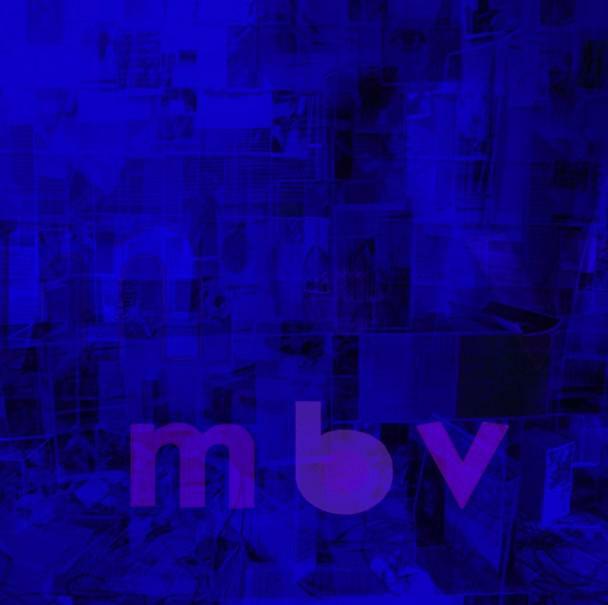 Presumably, James hooked these instruments up to some MIDI method of playing them (his collaboration with Chris Cunningham, 'Monkey Drummer' comes to mind) and then programmed in a bunch of sequences to create the music here. The shorter pieces here feel like particular evidence of this, such as ‘snar2’s dopplering snare roll, and the scrambling arpeggios of ‘disk aud1_12’, which sound to some extent like proofs of concept. All questions of method aside, the music here is pretty much unique. It sounds a bit like Rain Dogs-era Tom Waits decided to hire a funk band instead of a rock one, then had them play ominously groovy instrumentals. The detuned percussion and piano have a dank, back-alley vibe that just sounds undeniably cool and somewhat jazzy. James’s signature impish sense of humor is also on full display here, particularly on ‘disk prep calrec2 barn dance [slo]’ which sounds like a dance track that has been slowed to a dirge-like crawl, more reminiscent of Selected Ambient Works II than anything on Syro. The shorter pieces and a pretty ambient piano interlude (‘piano un10 it happened’) provide effective palate cleansers. The undeniable highlights, though, are the full ‘band’ tracks, such as ‘diskhat1,’ which has a rollicking energy, as if an old-timey piano hall spontaneously transformed into a giant robot and went for a stroll. As you can tell by these descriptions, this EP is almost certainly like nothing else you will hear this year. 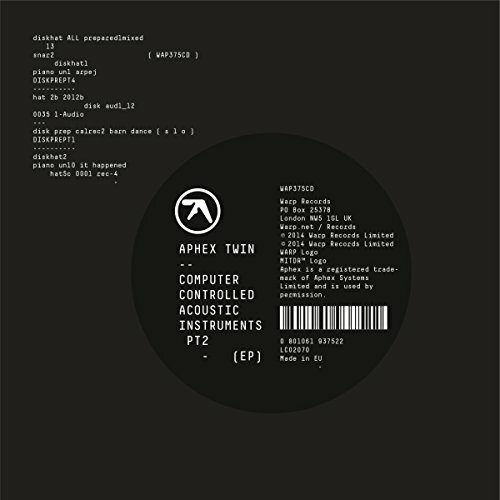 In typical Aphex fashion, it’s completely sui generis, yet totally funky and listenable. Syro could be accused of playing it a bit safe; this is much more like the real deal. Welcome back, Aphex Twin. Please continue to innovate. Supreme Court Justice Ranis, a fine review. Finally got this today, and agreed, it's very interesting and innovative, much more than the album, which was solid but sounded very Tussy.